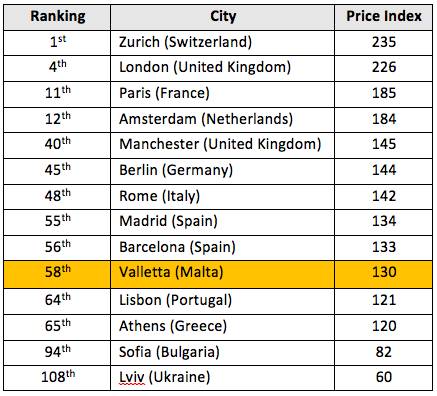 In recent studies on rental prices over Europe, Malta was seen to be situated in the middle region of the list. Increased number of foreign workers. The Cost of Living Index for Malta was calculated to be 130. 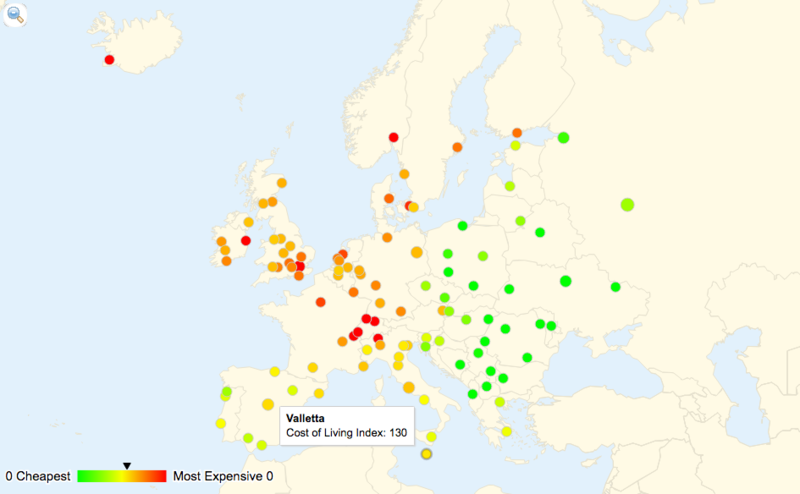 This is calculated by assigning a value of 100 to a central reference city (in this case, Prague) and comparing every other city’s cost of living to that of the central reference. Therefore, in this case, it is 30% more expensive to live in Malta than it is to live in Prague. 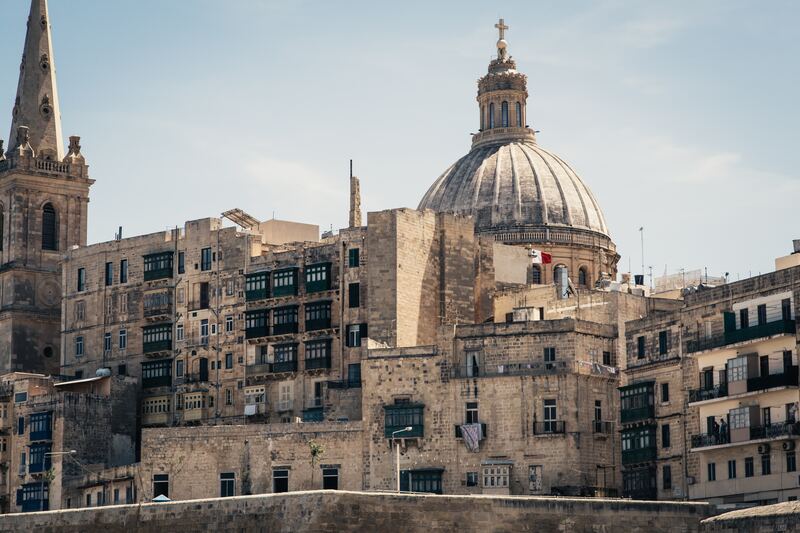 This information may come as a surprise to those who, in the past, found themselves comparing the cost of living in Malta to that of major European cities, such as London and Berlin. Despite the evident increase in living costs and housing prices, Malta still remains in the lower half of the list of 108 European cities. 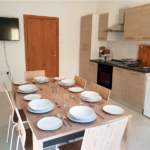 The significant jump in prices on the Maltese Islands can be linked to an increase in the demand tied with living and working there together with the need to supply to it. 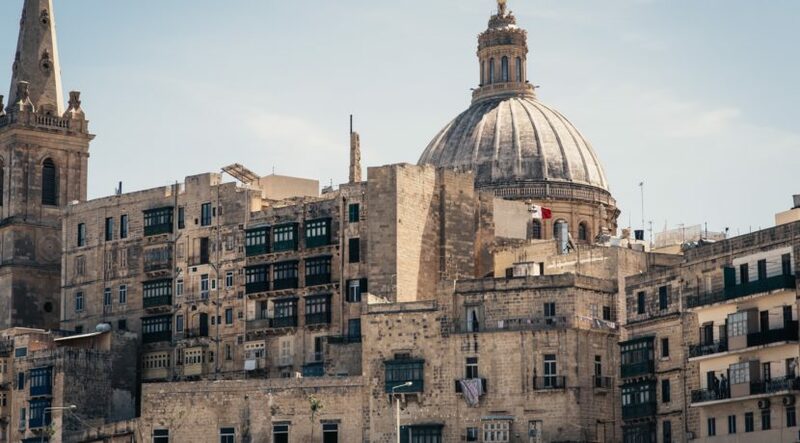 So, despite the controversy, Malta still remains a hub for new businesses and expats, especially for those involved in the Financial sector or the iGaming industry, but provides reasonable living prices when compared to other big European cities. 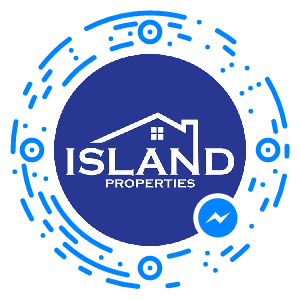 For more information on moving to Malta and for help finding accommodation, feel free to contact us at Island Properties by calling us on +356 2033 4455, emailing on info@islandproperties.com.mt or through our Facebook page.